Every minute counts. Today’s business world needs smarter meeting spaces – conference rooms that ensure that meetings start on time and that connect workers from any location to improve productivity. 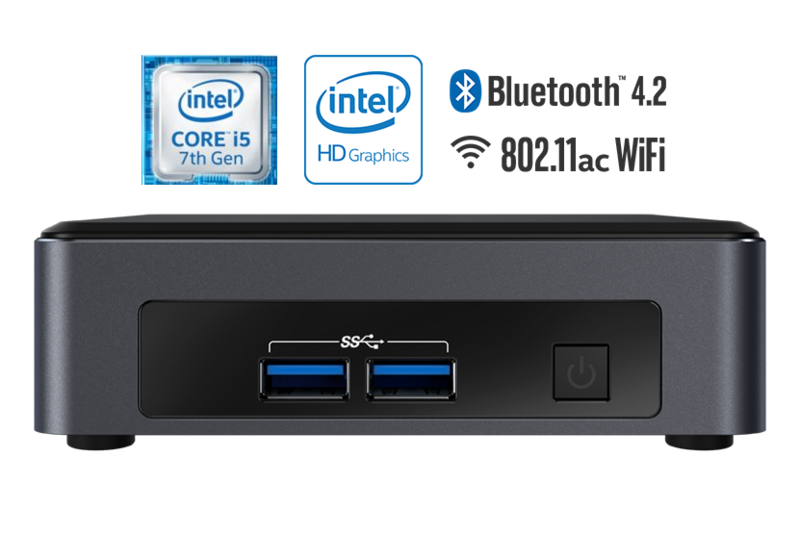 Powered by the 7th Generation Intel Core i5-7300U vPro processor, the NUC7i5DNKE features 4GB of 2133MHz DDR4 memory, 128GB SSD storage, dual-band 802.11ac wireless, 4K video, and support for up to 3 displays. With Windows 10 and Intel Unite pre-installed, your conference room is ready to go out of the box. Pre-installed on your NUC7i5DNKE, Intelr Unitetm is transforming today’s s conference rooms into smart, connected spaces where workers can meet and collaborate faster. Whether sitting around the table or halfway around the world, meetings can get started quickly. This easy-to-use solution improves collaboration for users while simplifying management for IT with powerful Intel technologies. 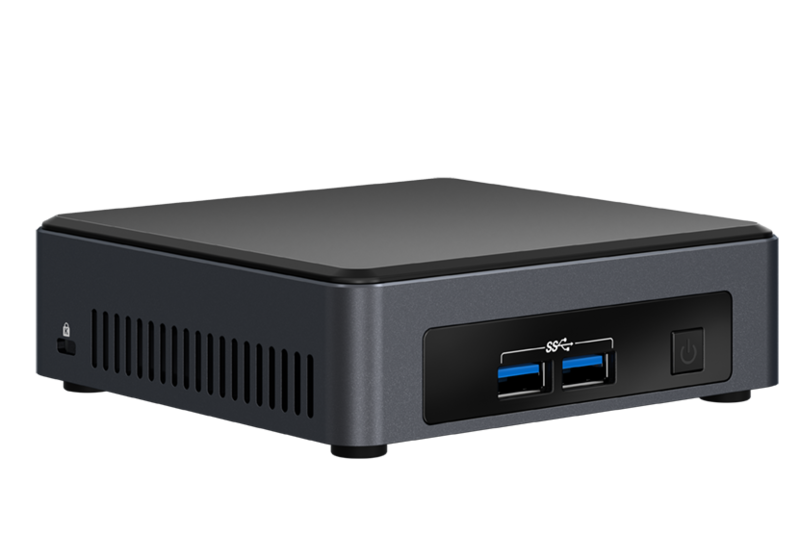 The Intel Unite solution uses data encryption and a rotating 6-digit PIN for secured meeting content and admittance. Intel staff cut the average time it took to set up a meeting from 7.5 minutes to 2 minutes simply by using the Intel Unite app. with your touch screen or mouse to highlight ideas and make notes directly on other people’s screens. Remote management tools allow participants to spend less time troubleshooting and more time bringing ideas to life, together. modernize YOUR conference room today.